2.24 Update is here! What's new? Servers launched! Update 2.24 has been released. 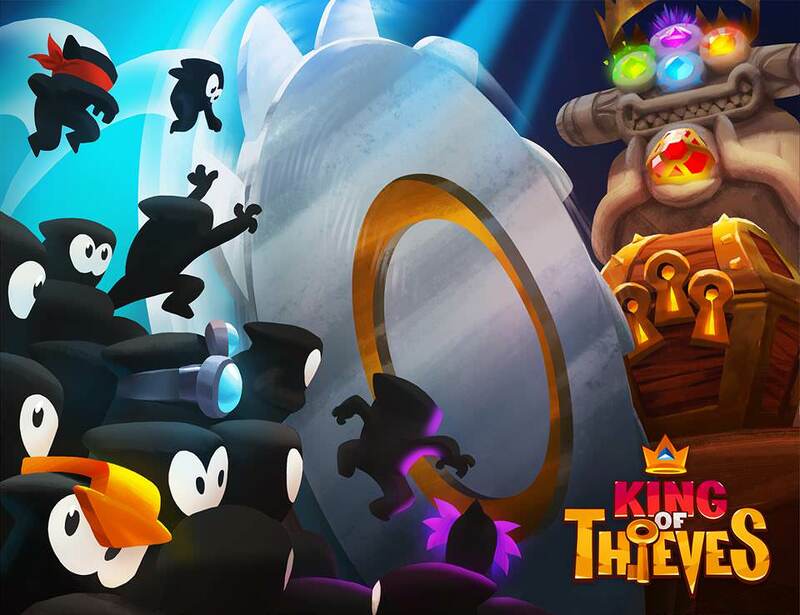 King of Thieves is ready to steal as well as thieves at his court. The main feature of this update is Random Traps that will add more diversity to the game and will help to design brand new dungeons no one has ever seen before. Please note that updates appear in different time in different regions. And sometimes you'll have to restart your device and open your store to update manually. If you can't see the 'Update' button, do NOT reinstall the game. It will appear a bit later. With this update we've added Random Traps - a new set of traps for each dungeon. Each time you move into a new dungeon, you can choose to defend it with three random traps. Create new layouts with no limits!